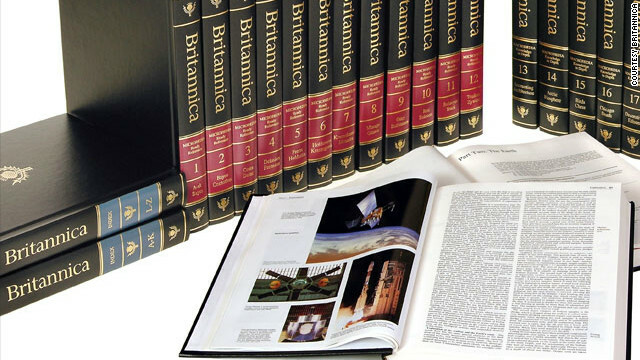 NEW YORK (CNNMoney) - After 244 years, Encyclopedia Britannica will cease production of its iconic multi-volume book sets. 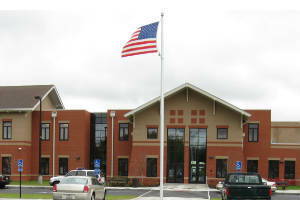 Britannica is one of the most well known companys to ever have printed these kind of encyclopedias and books. Why shut it down when it has been running for over 245 years? I think it should stay running and keep it's well known name.